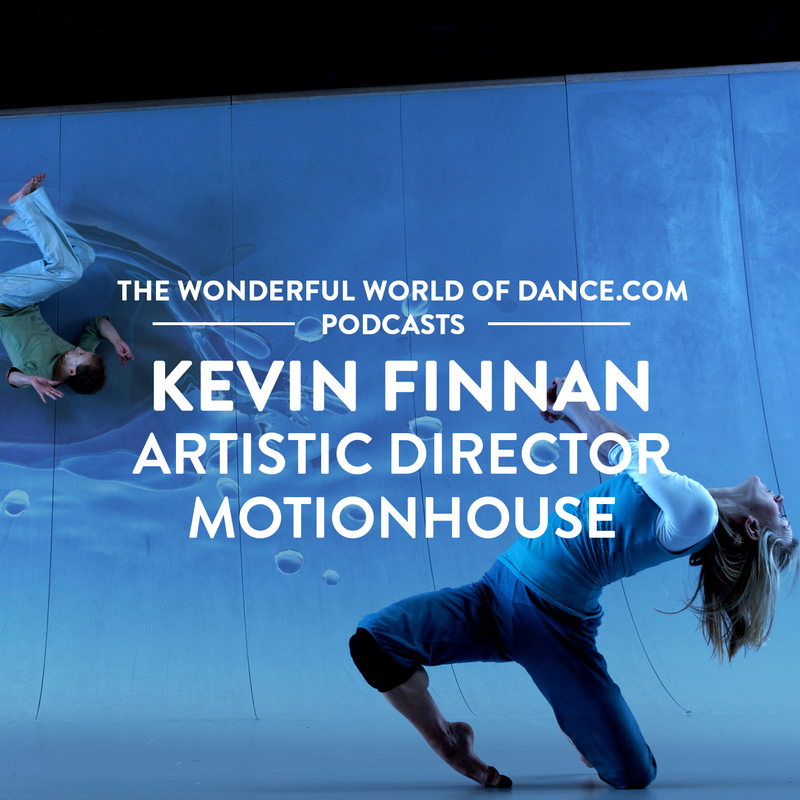 Listen to Kevin Finnan, choreographer and artistic director of the UK’s leading dance theatre company, Motionhouse, talk about this exciting dance form. Motionhouse is a groundbreaking company of just 8 incredible dancers. It pushes the boundaries of dance, taking dance out onto the streets, projects onto buildings and swings dancers from construction cranes to create a high energy experience that everyone can enjoy. 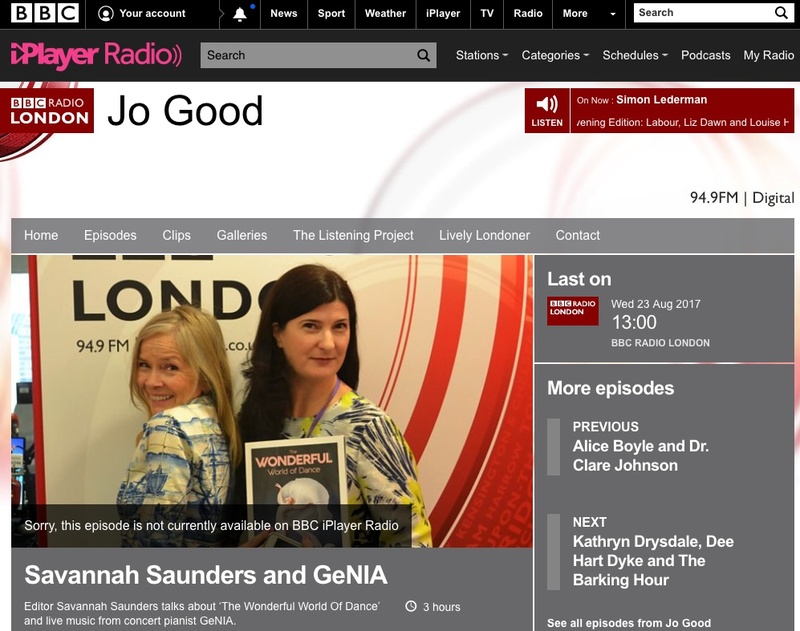 Motionhouse is showcasing their acclaimed dance theatre piece SCATTERED at London’s Peacock Theatre. Imagine dancers, acrobatics, digital waterfalls, waves & glaciers inspired by water and movement. LISTEN to Kevin talk about what he looks for in dancers to join his company and the courage and openness they need to go beyond their own expectations of dance. Book your tickets to see Motionhouse’s exciting show SCATTERED running from 26 – 29 April, go to sadlerswells.co.uk for tickets.